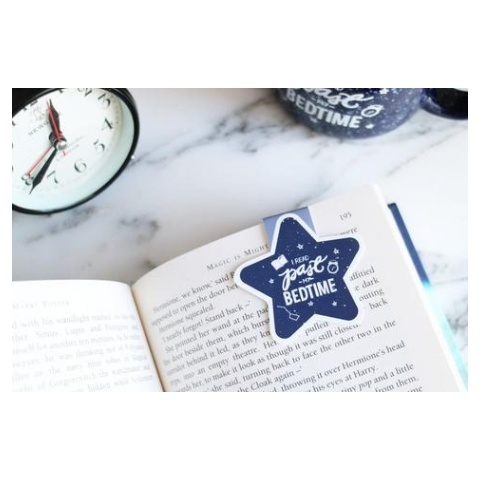 Read and Plan with your very own I Read Past My Bedtime magnetic bookmark! 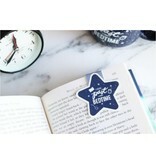 With the use of magnets, the bookmark is able to clip over your page and stay where you last left it. It does a great job at cheering you on through any daily planning or book reading. Designed, printed, hand-made, and assembled with lots of love!